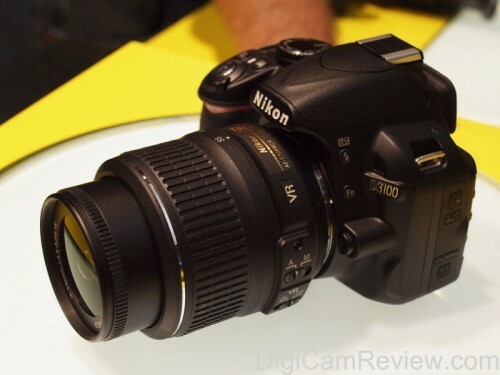 DigiCamReview.com | Latest Digital Camera Cashback Offers! Guide to Renting Cameras, Lenses and Accessories Canon Digital IXUS 95 IS Review – Pink! Casio cashback offers are available from 25/10/2010 until 31/12/2010, See exilim.co.uk/cashback for more information.Casio Exilim FH100 – 10x optical zoom, high speed shooting, £50 cashback available! £221 from Amazon UK, £50 cashback available till 31/12/10, making the camera £171 after cashback. 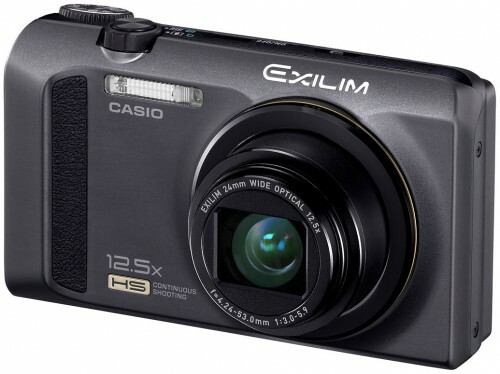 Casio Exilim H15 – 10x optical zoom, £30 cashback available! £180 from Amazon UK, making the camera £150 after cashback. Casio Exilim H5 – 10x optical zoom, £20 cashback available! £125 from Amazon UK, making the camera £105 after cashback. Pentax UK are offering upto £150 cashback on the new Pentax K-5 Digital SLR between Thursday 4th Nov 2010 and Saturday 15th Jan 2011 (we had a look at Photokina 2010). Pentax K-5 with kit lens, £150 off: Amazon UK. Olympus cashback offers are available until 15/01/2011. See Olympus.co.uk for more information. Olympus PEN E-PL1 Micro Four Thirds camera with 14-42mm kit lens – cashback offer available until 15/01/2011, £365 from Amazon UK, making the camera £335 after cashback. Canon cashback offers are available until 13/01/11. Find more information on Canon cashbacks. Canon PowerShot SX30 IS – 35x optical zoom, £40 cashback – £340 from Amazon UK, making the camera £300 after cashback. Canon PowerShot SX210 IS – 14x optical zoom, £30 cashback – £194 from Amazon UK, making the camera £164 after cashback! Read our Canon Powershot SX210 IS Review! Canon PowerShot SX130 IS – 12x optical zoom, £20 cashback – £151 from Amazon UK – making the camera £131 after cashback. Canon EOS 500D Digital SLR – £30 cashback – £470 with IS kit lens, making the camera £440 after cashback. Panasonic cashback offers available till 19/01/11. More information can be found on Panasonic’s Website. Panasonic Lumix TZ10, 12x optical zoom, GPS built in, £30 cashback, £207 from Amazon UK, making the camera £177 after cashback. If you spot any new offers, please get in touch, or leave a comment below!